Raymond Mearns – Confessions of A Control Freak! 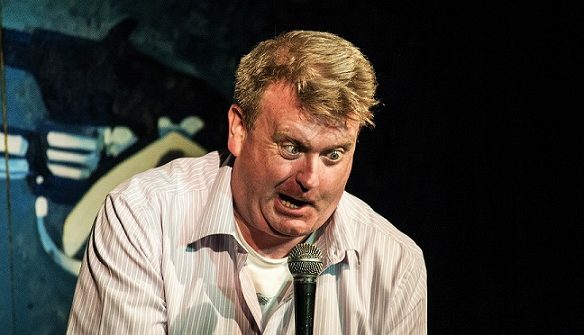 An argumentative, raging, judgemental, grammar Nazi… Essential character defects for a successful comedy career! 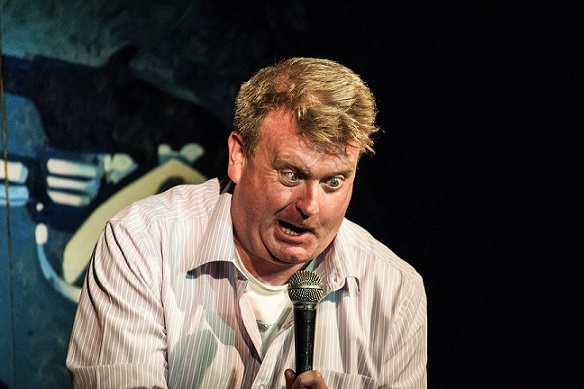 You may have seen him in Limmy’s Show or heard him on BBC Radio Scotland’s Breaking the News, but what you might not know, is that Raymond Mearns has been one of Scotland’s top live stand-up comedians for the past 15 years, and he’s coming to a venue near you!